The Minister of Finance, Mrs Kemi Adeosun, has unveiled plans by the Federal Government to invest ₦1.3 trillion annually to fix the the country’s dilapidated infrastructure. 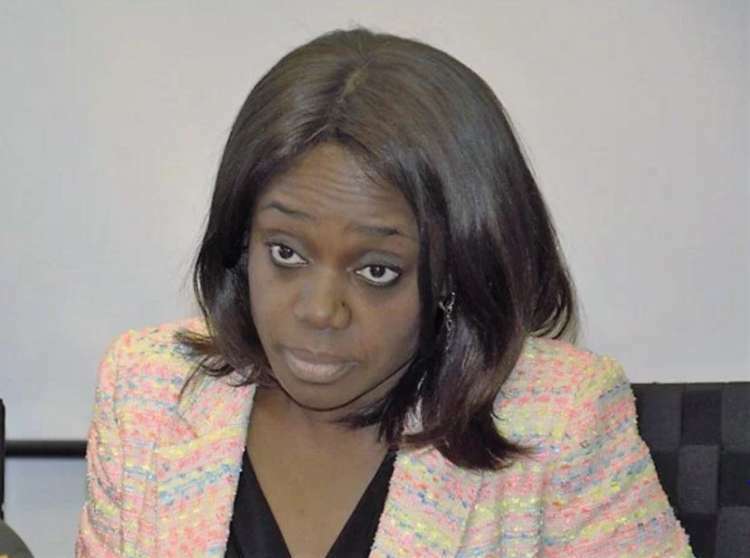 According to Adeosun, who disclosed this Tuesday in Abuja when a consortium of 20 international investors, led by a former Minister of Finance, Shamsudeen Usman, visited her, the initiative is to help boost Foreign Direct Investment (FDI) inflows into Nigeria. She expressed hope that the figure would be around the same for 2017 and 2018. The Minister pledged government’s commitment to solving the infrastructure challenges in the country, pointing out that tackling corruption and rebuilding the dilapidated infrastructure are the primary goals of the Buhari administration. “This would be achieved through targeted spendings at projects that would unlock the economic potential of the country”, she added. The consortium comprised the representatives of investment, capital and equities firms from London, New York, Miami, Johannesburg and other investors in the Nigerian bonds and equities as well as those providing advisory services to clients on the foreign direct investments (FDIs). Adeosun described the level of interest from foreign investors in the economy as huge and encouraging, adding that the interest would soon translate into massive investments that would create jobs and reduce poverty level in the country. She noted that a lot of the projects being handled by government were abandoned for over 10 years, pointing out that Nigerians were beginning to feel the impact of government efforts in terms of infrastructural development. She noted that this is a great time for investors to be in Nigeria. “For us, these are better times now than last year because, finally, we think that we are beginning to address some of the most stubborn problems holding back Nigeria’s growth through deliberate policies. Apart from undertaking difficult adjustments in fiscal policies, she said the Finance Ministry was focusing on revenue, particularly, how to move the country’s tax-to-GDP ratio from six per cent to an initial target of 10 per cent and, in the medium to long term, to about 15 to 20 per cent. With the seriousness demonstrated by government to develop infrastructure in order to unlock the potentials of the economy, the finance minister said several companies have been coming to inquire about the prospects of opening factories and land for agriculture. Although she did not give specific details, the Minister said the visitors included major cassava processors from Brazil and Thailand who have asked for between 10, 000 and, 20,000 hectares of land for cultivation and processing of cassava. The leader of the delegation and Managing Director/Global Chief Economist, Renaissance Capital, Charles Robertson, told the Finance Minister that the collective worth of investments by the various firms in the consortium was about $1 billion.